Electronic Pneumatics Regulation (EPR) provides a simple, precise, and cost-effective alternative to traditional manual pneumatics operation for select inlets and detectors. 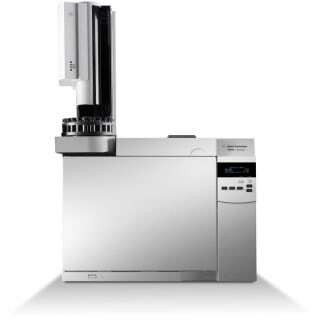 Based on industry-leading Agilent pneumatics technologies, EPR makes it easy to manually adjust gas pressures and flows electronically. What’s more, EPR has built-in ambient temperature and pressure compensation, resulting in more stable retention times and detector baselines than traditional manual pneumatics based systems. 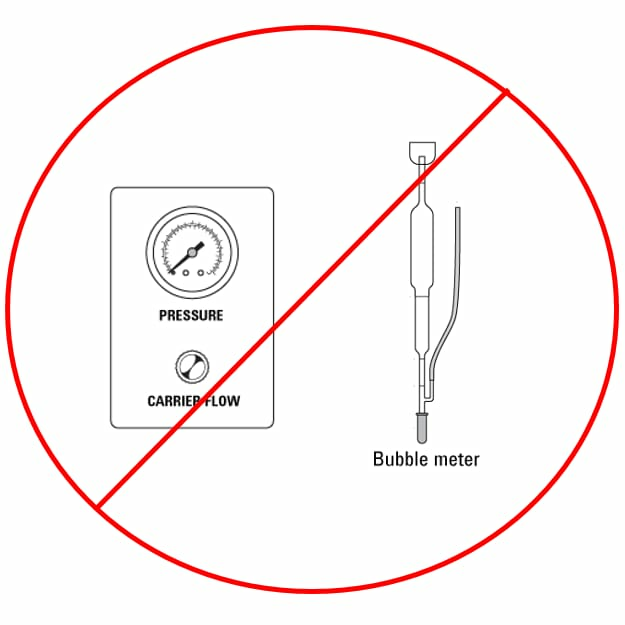 EPR digitally displays pressure and flow—significantly improving precision over manual pressure gauges and eliminating the need for inconvenient bubble meters. You can manually adjust gas pressures/flows electronically, avoiding mechanical regulators, which are susceptible to drift over time and temperature. Pressure (or flow) values are digitally displayed and adjusted manually. There are no pressure or flow set points that can be entered or saved to a method. 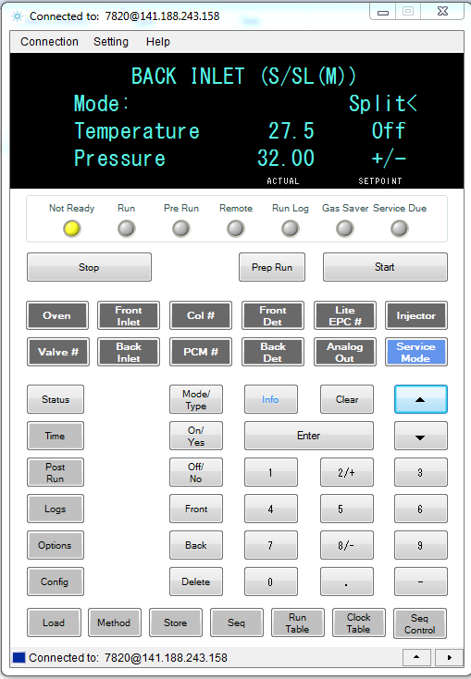 With EPR, you manually adjust pressures (or flows) higher or lower using the “+” or “-” keys on the 7820A software keypad. You can also make these adjustments from a PC positioned near the GC… or even remotely.